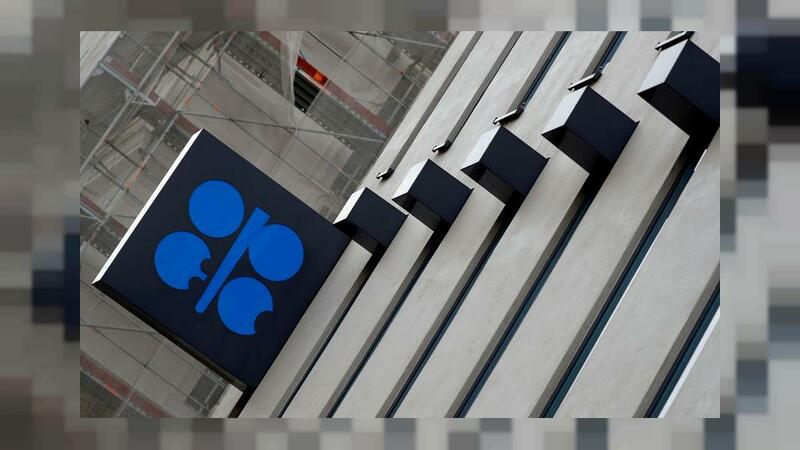 OPEC may raise oil output from July if Venezuelan and Iranian supply drops further and prices keep rallying, because extending production cuts with Russia and other allies could overtighten the market, sources familiar with the matter said. Venezuelan crude production has dropped below 1 million barrels per day (bpd) due to U.S. sanctions. Iranian supply could fall further after May if, as many expect, Washington tightens its sanctions against Tehran. The combined supply cuts have helped drive a 32 percent rally in crude prices this year to nearly $72 a barrel, prompting pressure from U.S. President Donald Trump for OPEC to ease its market-supporting efforts. OPEC has been saying the curbs must remain, but that stance is now softening. “If there was a big drop in supply and oil went up to $85, that’s something we don’t want to see so we may have to increase output,” one OPEC source said. The market outlook remains unclear and much depends on how far Washington tightens the screw on Iran and Venezuela before OPEC’s June meeting, the source added. “I expect an extension for a further period, but maybe there will be some adjustment,” this source said. Venezuela pumped 960,000 bpd in March, down almost 500,000 bpd from February, OPEC said in a report on Wednesday. The report pointed to a slightly under-supplied market in 2019 if OPEC kept pumping at March’s level. The International Energy Agency on Thursday reported an even lower figure for Venezuelan output in March and said the country’s production would likely fall further this month. Saudi Arabia can add more oil to the market without adjusting production quotas since the kingdom’s output in March was some 500,000 bpd below its OPEC target, this source added.